"An excellent location and an excellent hotel, the Sport hotels are a set of four and five star hotels in Andorra. 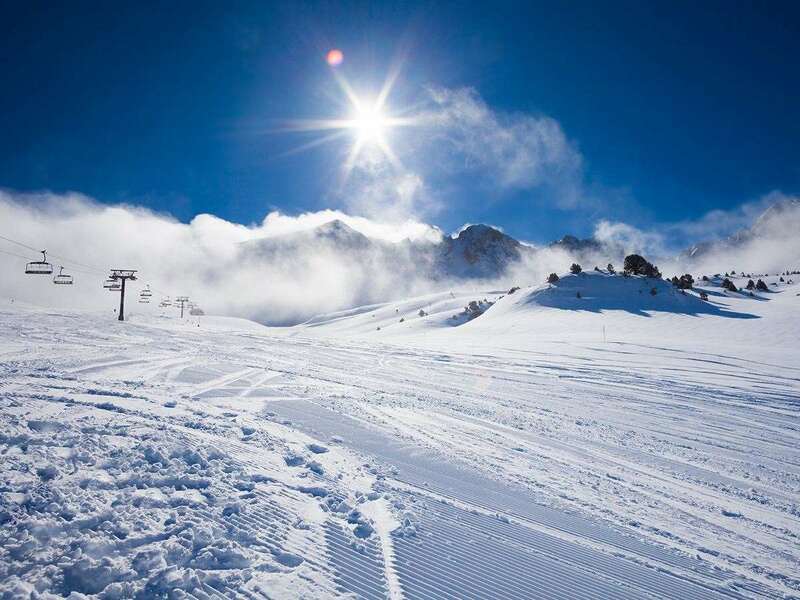 With a big range of skiing for all levels, Soldeu is a strong resort choice. Good for both skiers and non-skiers, thanks to the hotel’s luxurious spa, the Sport is a wise choice of hotel. The superior Sport Hotel has been a firm favourite with guests for many years. This hotel has always excelled in terms of service, comfort and cuisine. The Sport Hotel is connected internally via an underground passage to the Sport Wellness Spa Centre. Great central location on the main Soldeu high street. First class hotel in ideal position for lifts . Will revisit in near future.